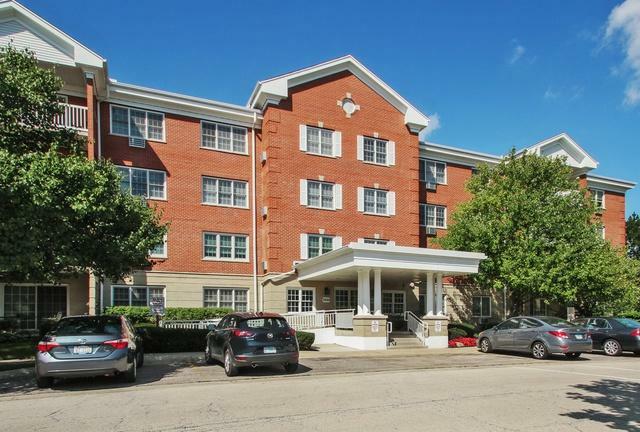 Sunny One bedroom/one bathroom condo in Glenview's premier Senior building. 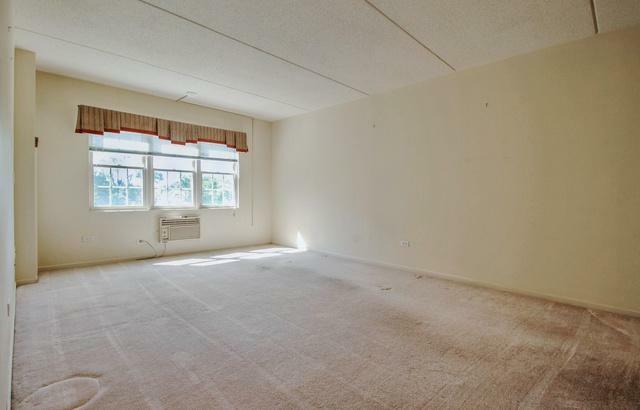 Open concept with the good-sized kitchen opening to a spacious living room/dining room. 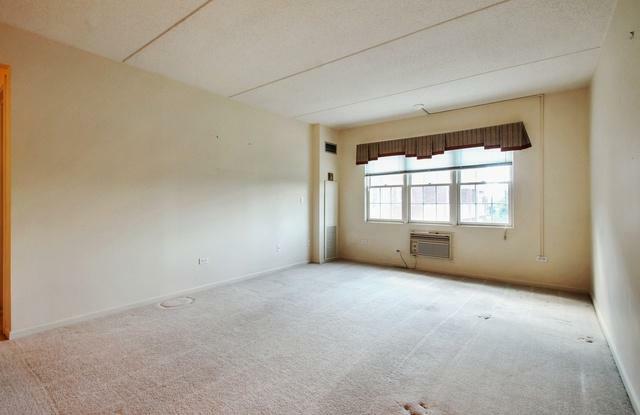 Large bedroom with wall of closets. In unit laundry. The 1220 building has many amenities; large lobby, library, party room, craft room, full-size kitchen, exercise room, terrace and patio. Can't beat this location near Transportation, Shopping, Restaurants, and Recreation. All Residents must be a minimum 62 years of age and complete a village application for the approval process. 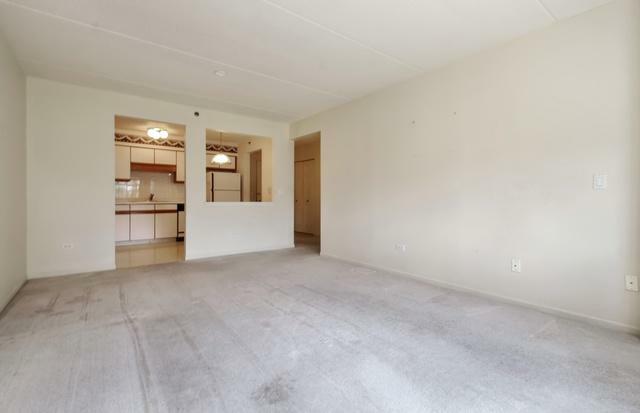 Underground heated parking available for $30/month based on availability. Free outdoor parking.